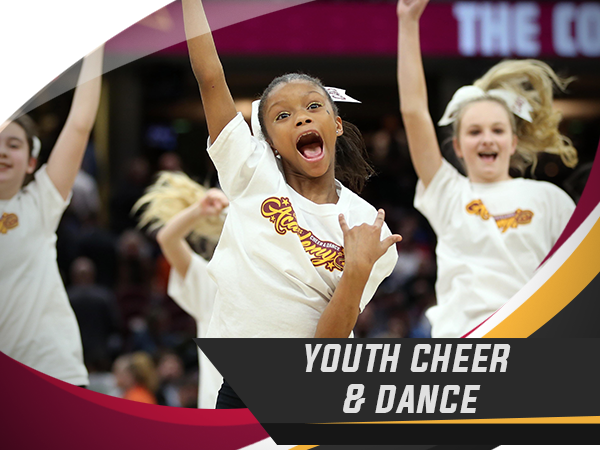 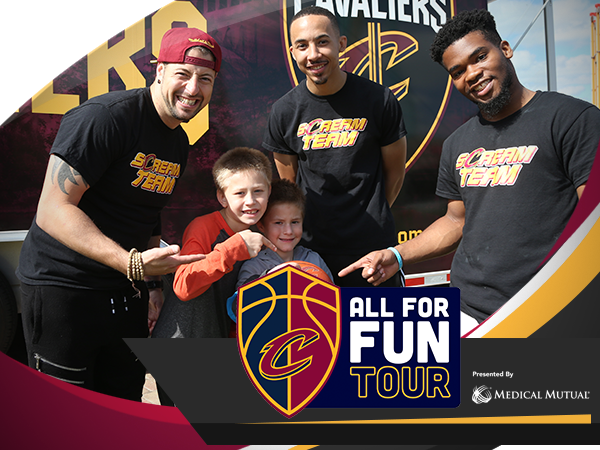 The Cleveland Cavaliers are committed to inspiring future generations to grow the game of basketball. 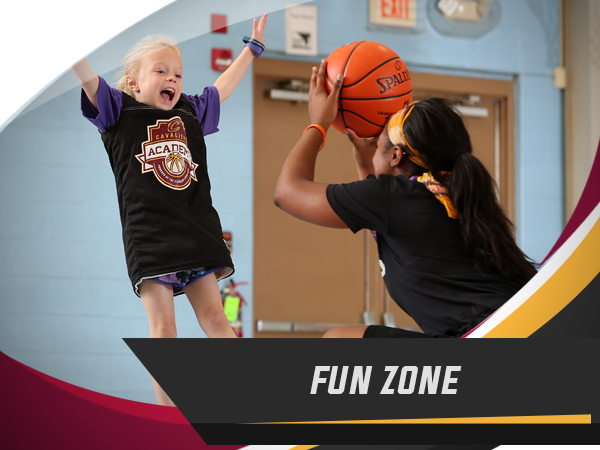 Our MISSION, showcased through some of the best athletes in the world, is to motivate the youth of Ohio and beyond to be active, make championship choices on and off the court, and build confidence in their athletic abilities through the game of basketball. 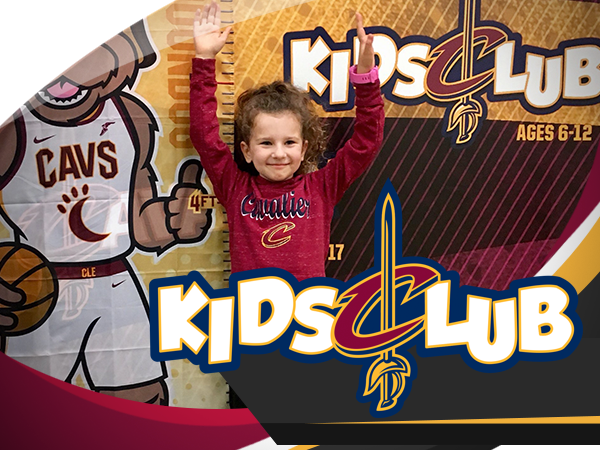 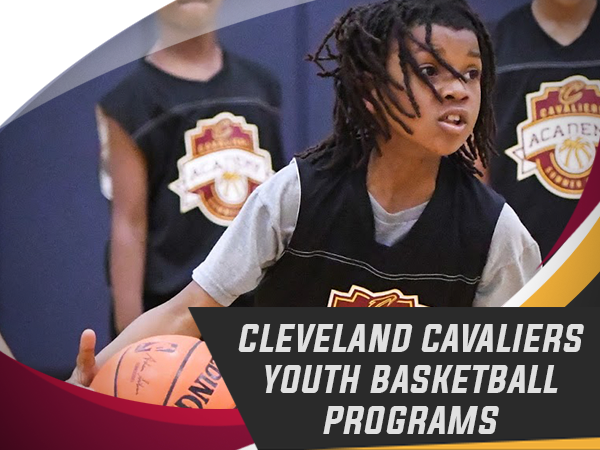 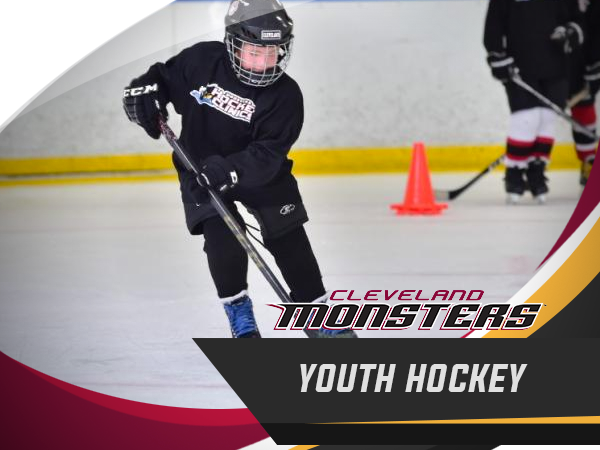 The Cavaliers Youth Hoops Program consists of Cavs Academy Camps & Clinics; Jr Cavs leagues and Cavs Elite Tournaments, all of which are designed to teach the fundamentals of basketball in a fun and positive atmosphere.